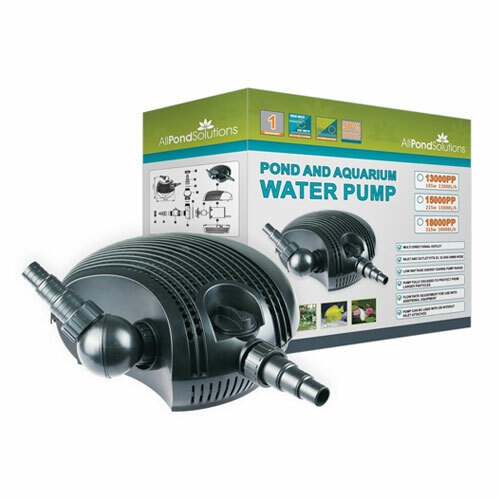 Pond pumps are always a big decision when designing your garden pond or starting out at maintaining an older fish pond, as they are the first part of your filtration system and feed your pond water to your pond UV steriliser and / or pond filter box, hence it is essential to choose the correct size submersible pump for your pond. By drawing water out of your pond and into your filter, a pond pump is essential not only in circulating and oxygenating the water in your fish pond, but also by aiding the maintenance of the health and wellbeing of your livestock. 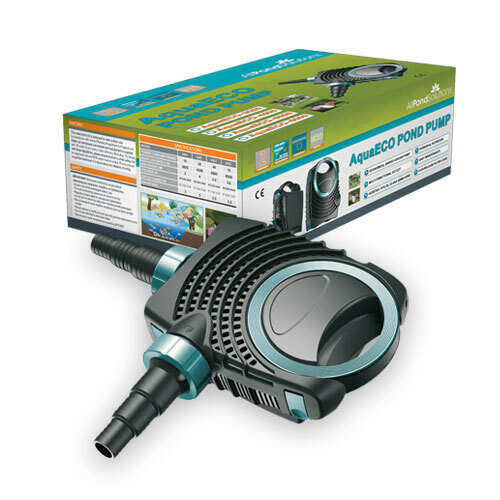 Pond pumps are also a great addition for decorative garden ponds, where waterfall and fountain pumps can be used to create water features. Our pond water pump range starts at a 1000 litres per hour model and goes right up to the large pond pumps size of 30000 litres per hour. This means whether you need a low wattage eco pond pump or a pond waterfall pump we can supply you the size you will need. 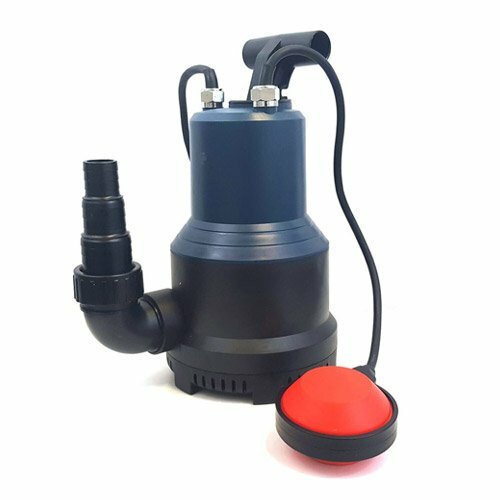 Why Buy your Pond Pump from Us? 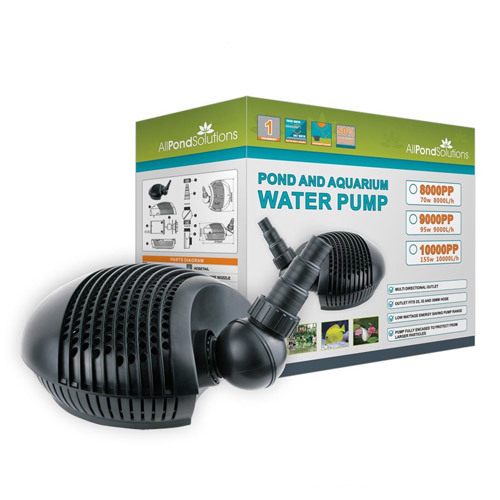 We are pleased to provide you with a variety of fish pond pumps for both large and small ponds at competitive prices. 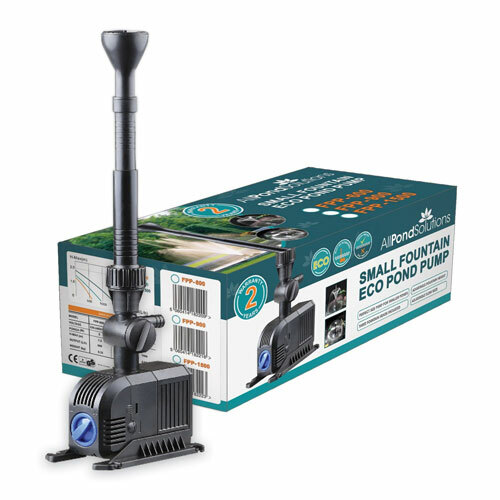 As a reputable pond pump retailer, you can rest assured that our customer service is second to none. At All Pond Solutions, we will even deliver your purchase free of charge. Whatever you need, we have a solution to all of your pond related requirements. If you need help deciding on the best pond pumps for your specific requirements, please do not hesitate to get in touch with our team. 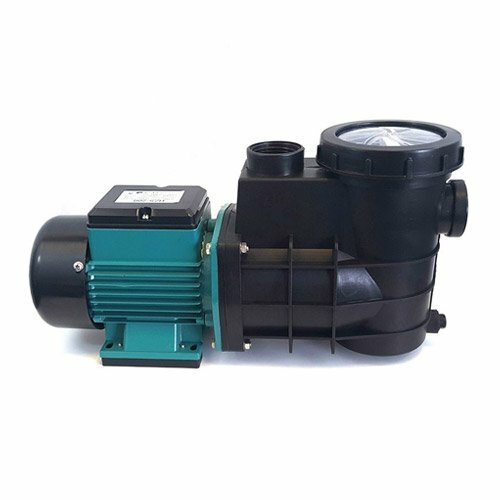 Here at All Pond Solutions, we understand that our customers want products that incorporate the latest technology and we can guarantee our pond pumps are no exception. Whether you need a 1000 litres per hour model or large koi pond pump size of 31800 litres per hour, we can deliver them directly to your door. 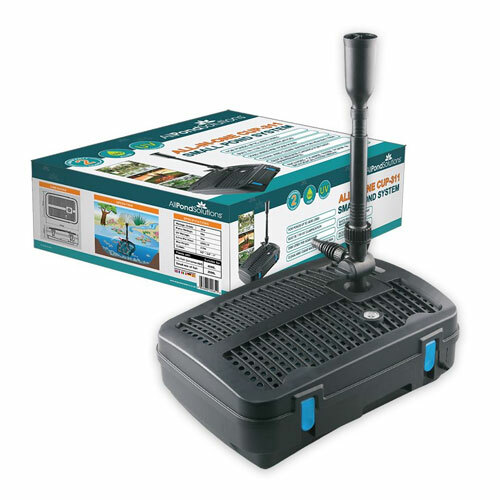 Choose All Pond Solutions for high-quality pond pumps at low prices.